Looking For The Best Acne & Blemish Toner? Had a long day? 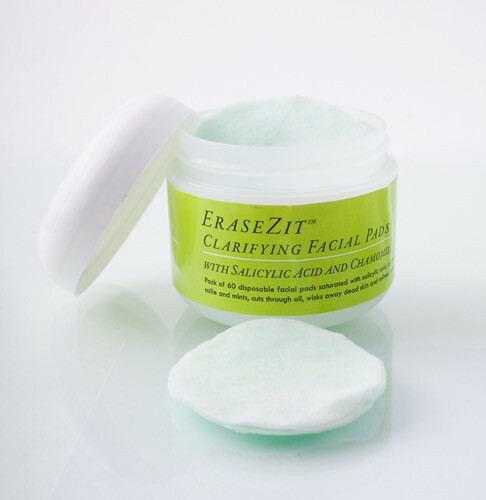 Soothe away the stress and the mess with EraseZit Facial Toner Pads with chamomile and mint. Remove daily grime with the antiseptic action of salicylic acid and tea tree oil.